But I’m ALWAYS looking for an awesome picture… for you. For the majority of your wedding, I will document what happens – whatever this may be. But… some awesome picture opportunities need a little nudge to emerge and I will offer some steerage to encourage the magic to happen. This might involve stepping in to get guests super excited for the confetti throw or organising guests ready for the cutting of your cake. I generally stay out of the limelight at your wedding and you may not notice me taking pictures for a while – don’t worry, I will be! In order to achieve some pictures of you, as a couple, I may take you away from the main hullabaloo of the wedding for a few short periods – no more than perhaps 15 minutes at a time. My view is that you want to enjoy your wedding being with your friends and family and whilst it’s important to take pictures of you, as a couple, it’s not necessary to leave your guests for an hour or more (some photographers do this). 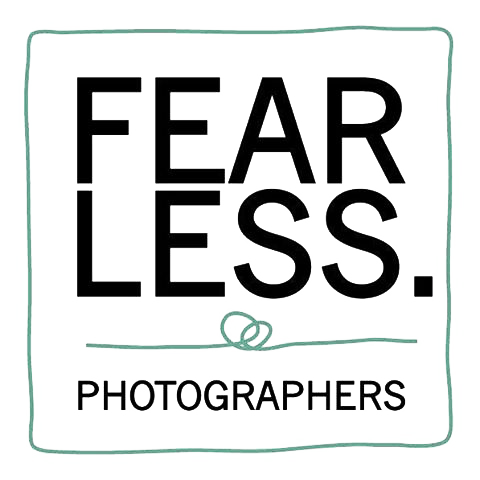 I think you’ll get a better set of pictures if I’m with you for the whole of your wedding day, and here’s why… In my experience it can take people some time to feel comfortable in front of a camera and to build up a rapport and familiarity with a photographer. So, the longer I’m around, the more relaxed guests become having photographs taken. I guarantee that after a while, you and your guests won’t notice the camera click or the fact that I’ve wedged myself into a corner in some form of strange body contortion (all in the quest of a great picture, rather than as a form of exercise!). Photography of the wedding from preparations through to dancing. Private online gallery with all your final edited images for you to view and share your photos. An online slideshow with a selection of images set to music. Wedding day travel up to 100 miles from Derby. 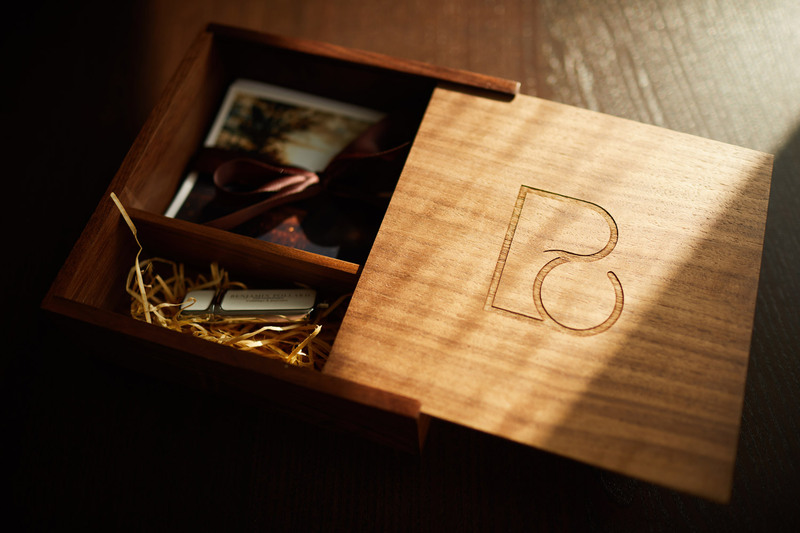 A professional presentation box with a collection of prints prints, and a USB drive with up to 600 amazing pictures all edited to my usual high standard. Pre wedding shoot for us to get to know each other better and to help you to get more comfortable in front of the camera. 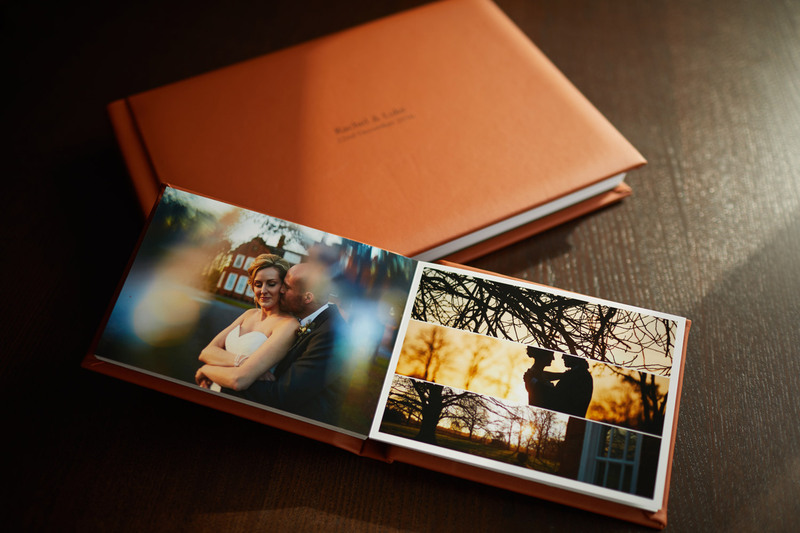 An album package with either classic or more modern flat page styles, and options to include parent copies. A second photographer, for additional angles and to help cover preparations of both Bride and Groom. I look forward to hearing from you to supply a quote and a little more information. Please get in touch!